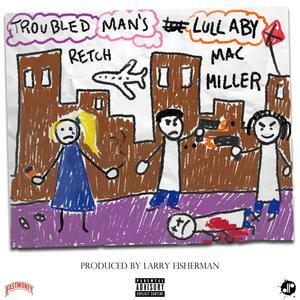 Retchy P is preparing for his upcoming project, Finesse The World,which is scheduled for release on June 30th, But before we get into all of that, He drops off this new track featuring Mac Miller. It’s got a pretty creepy vibe if you ask me but the lyrics still stand out. Tune in!